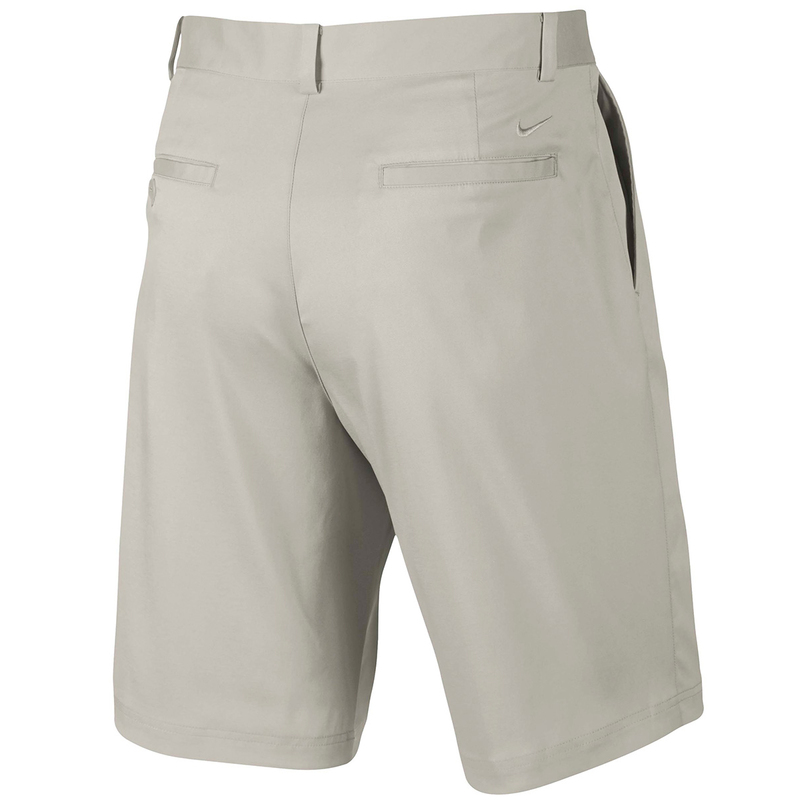 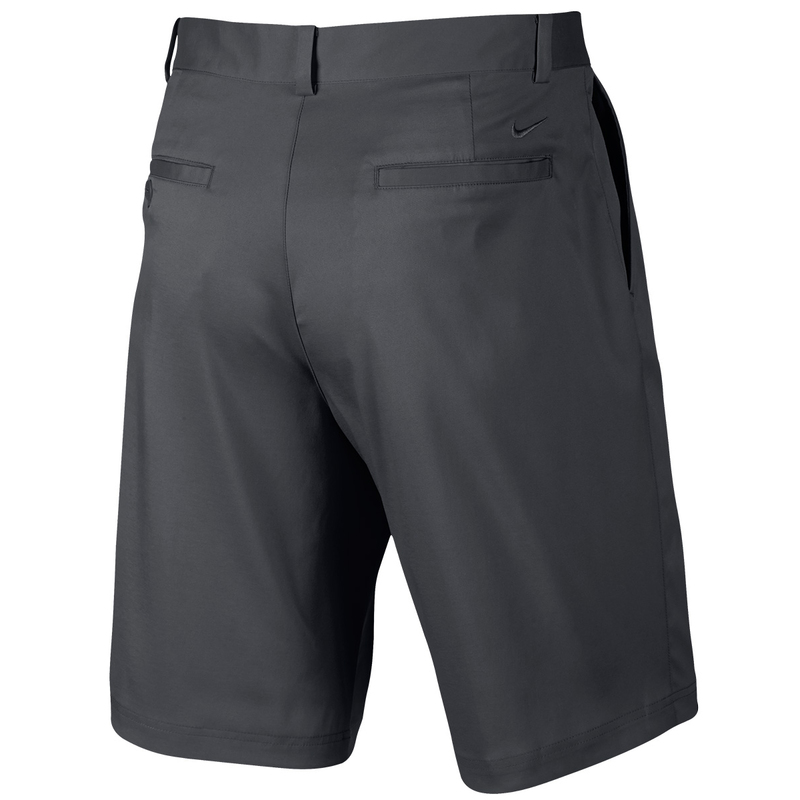 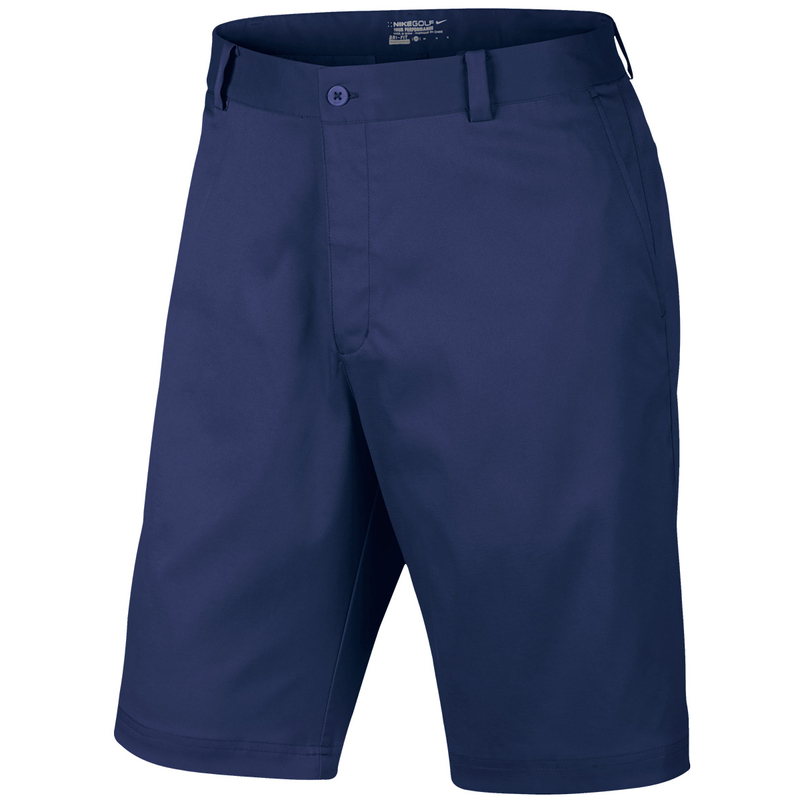 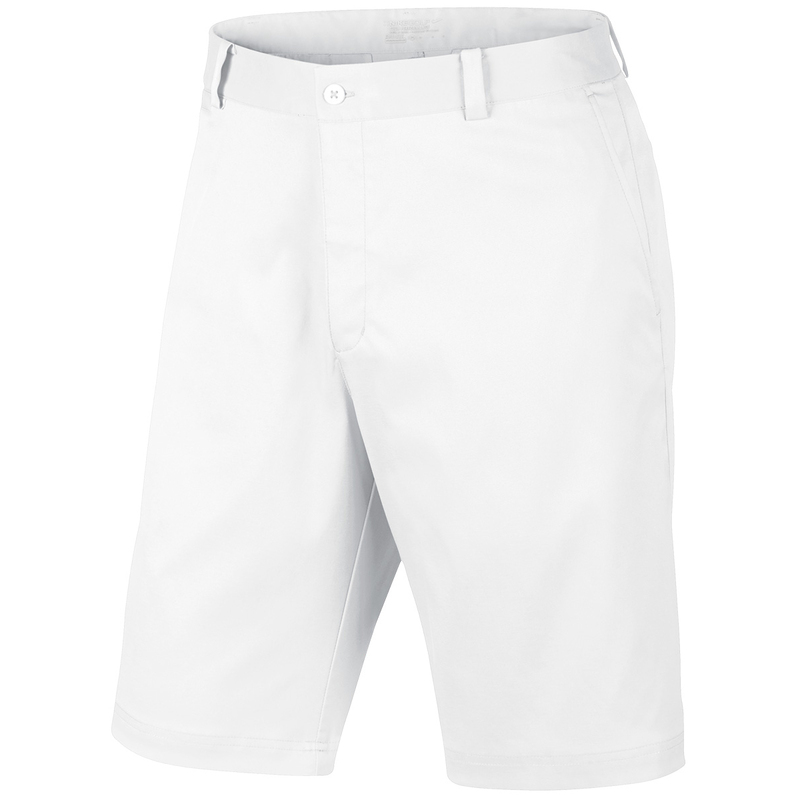 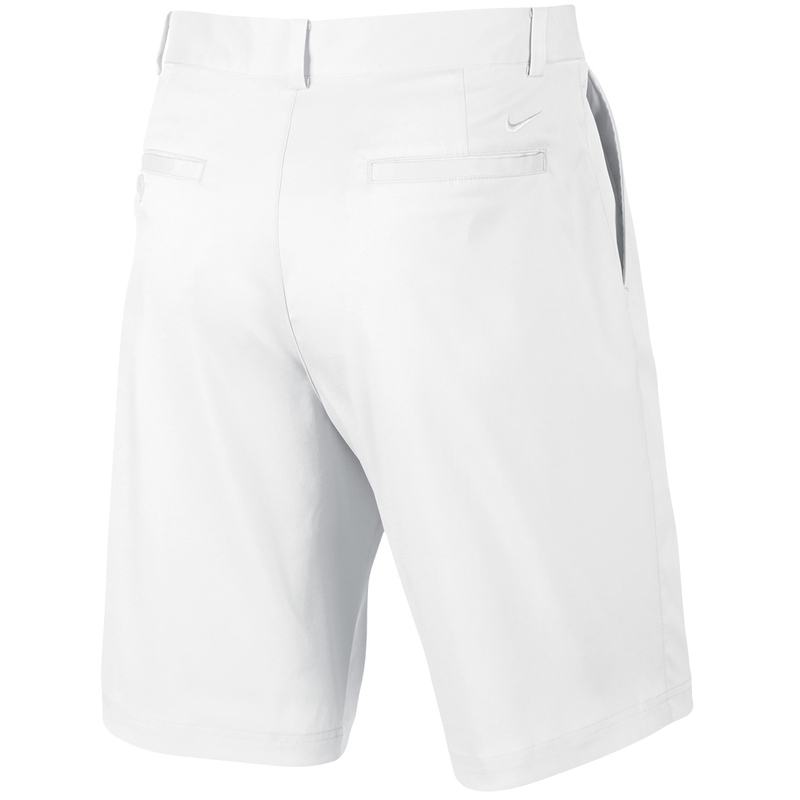 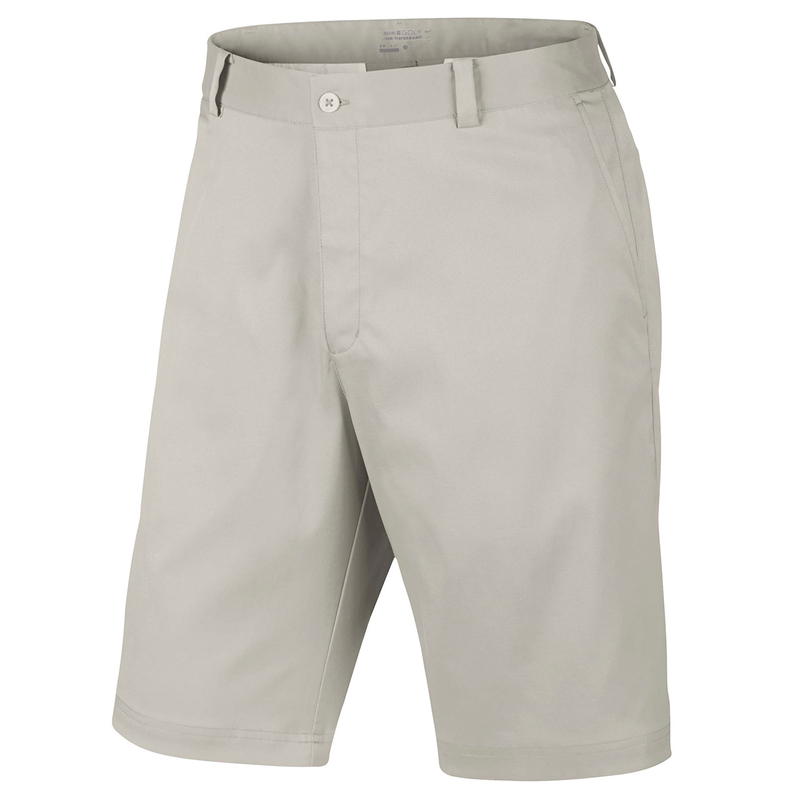 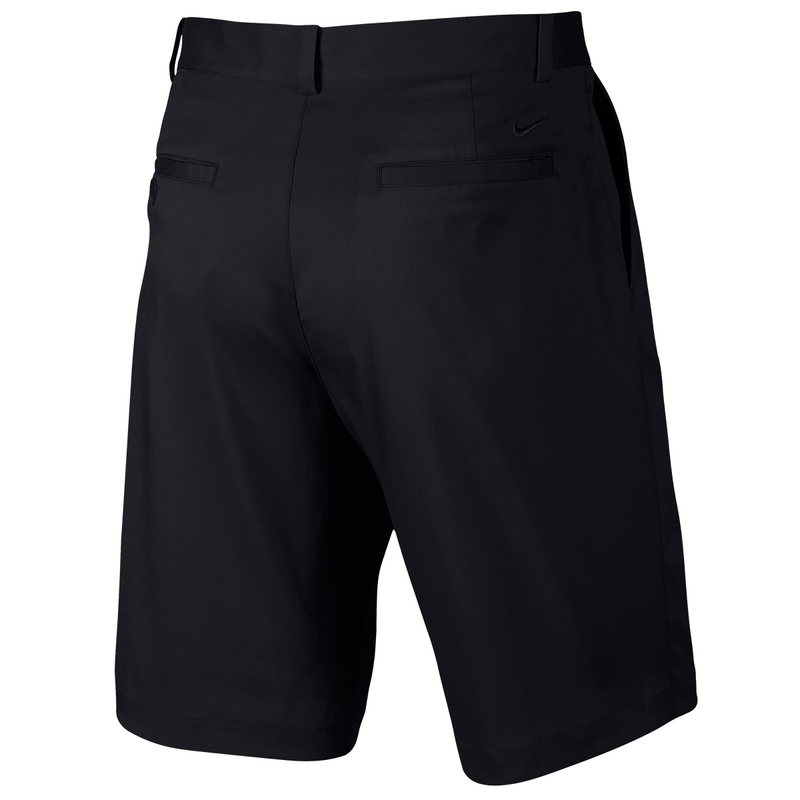 Look and feel the part out on the golf course this year in these classic styled, lightweight golf shorts. Designed for performance and comfort, with Dri-Fit technology to ensure moisture is wicked away form your skin, and are breathable to keep you dry and comfortable all round long. The standard fitting design features a zip and buttoned closure and has a total of four pockets for instant access to storage.